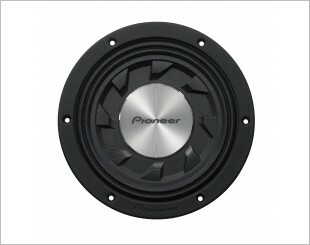 A woofer is dedicated to reproduce low-pitched audio frequencies known as bass. 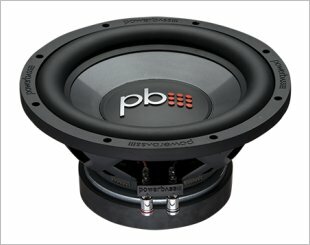 Once installed into your car, you should be able to notice a huge difference in sound quality as the volume of the bass line in music increases. 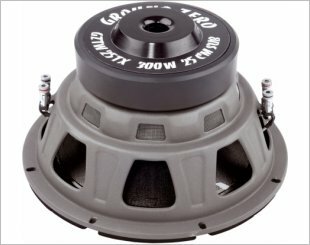 One or more woofers are then combined together and mounted in a loudspeaker enclosure, often made of wood, to become a subwoofer. Due to the space limitation in the passenger car, subwoofers are often installed at the boot area or under the rear passenger seats. 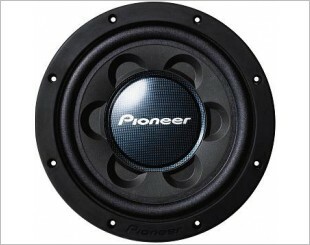 Subwoofers can be categorised into passive and active. 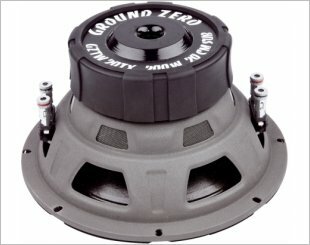 A passive subwoofer has a subwoofer drive and enclosure and is powered by an external amplifier. 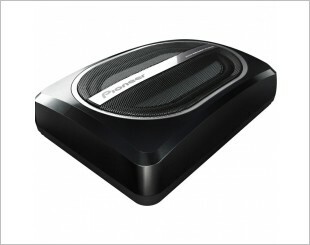 An active subwoofer, on the other hand, is designed with a built- in amplifier. 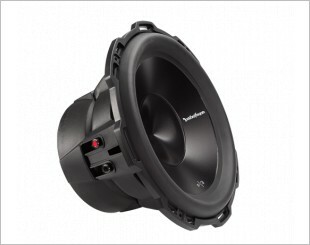 The P3D4-12 is the best performing Rockford Fosgate Punch series subwoofer. Bursting dynamics, high power handling, naturalness of sound. 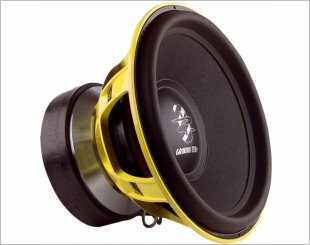 8" Shallow-Mount Subwoofer with 500 Watts Max. 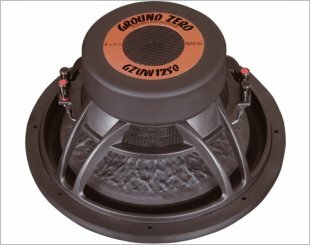 The TS-WX120A consists of a powerful 150 watts amplifier, which drives a specially designed, oval 20 x 13 cm cone subwoofer, housed in a sealed enclosure. 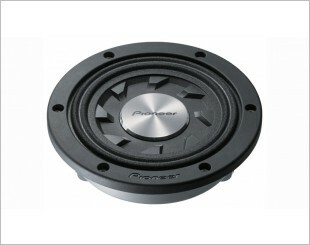 Premier 10" Shallow-Mount Subwoofer with 1000 Watts Max. Each L model features a redesigned Injection Molded PP Cone. This cone combines deep bass and distortion free sound. 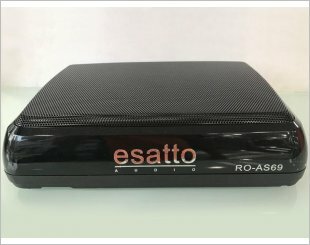 Space-saving Amplified Sub (150W). 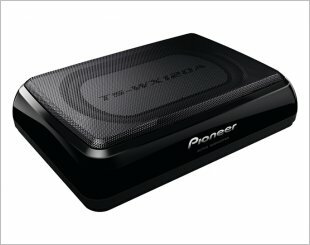 You can install this sub in many places including underneath the passenger seat - without compromising on power. 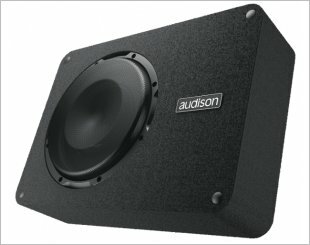 Provides the optimal bass experience. 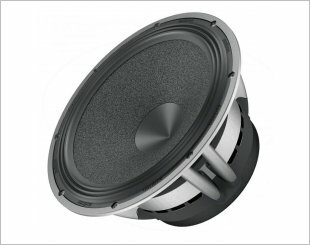 Introducing the Premier TS-SW124D shallow subwoofer from Pioneer, featuring a revolutionary design with just 4" total depth (just 3-1/4" mounting depth!). 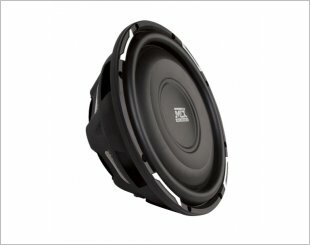 Delivers extreme dynamics, unlimited power handling, real acoustic scene for your perfect in car entertainment experience.